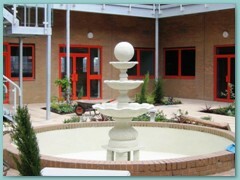 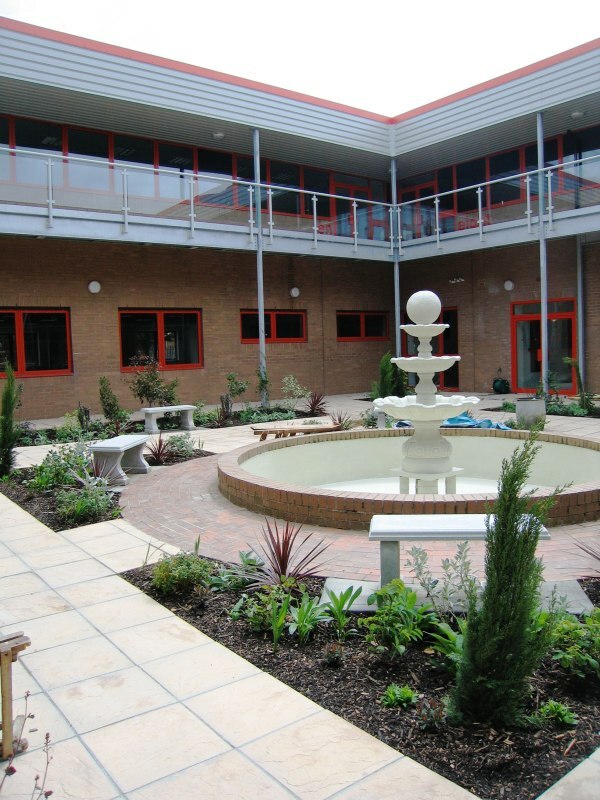 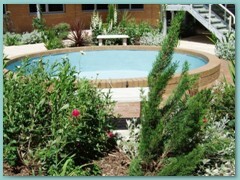 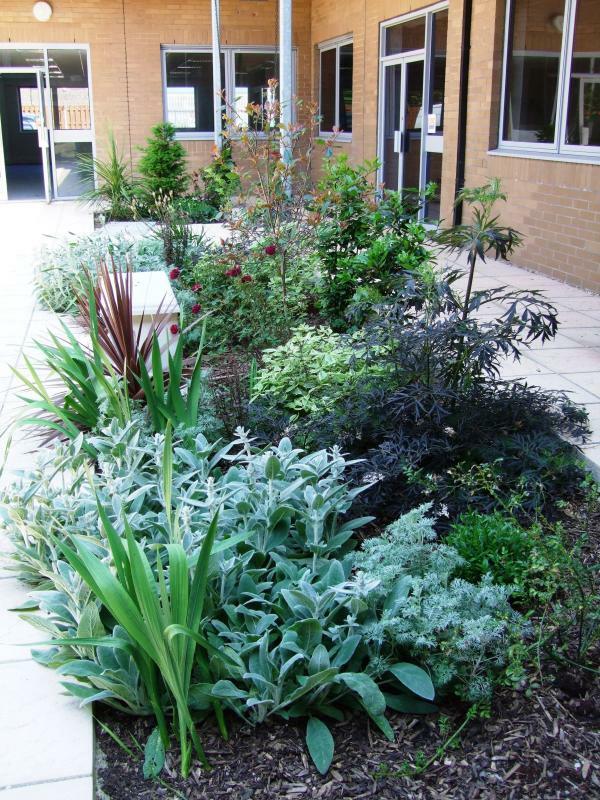 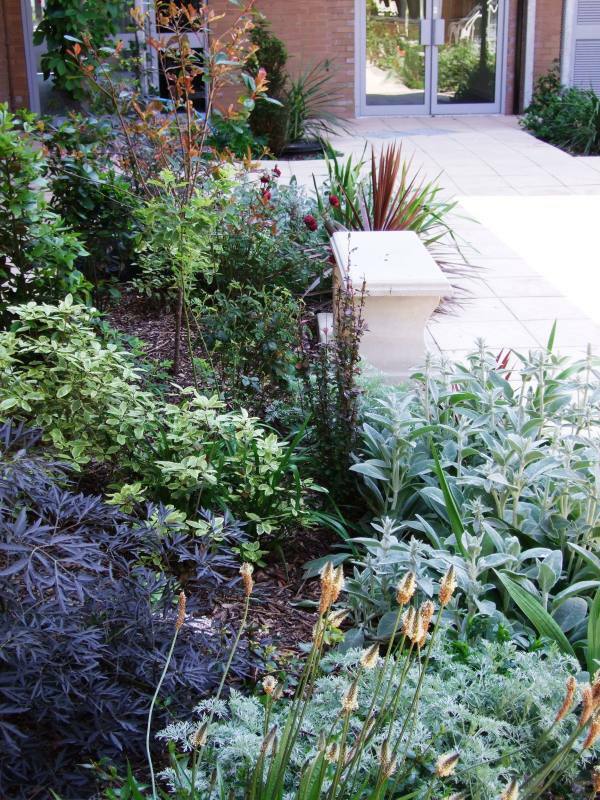 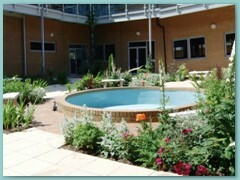 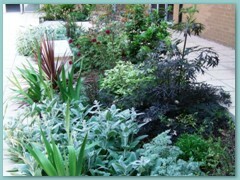 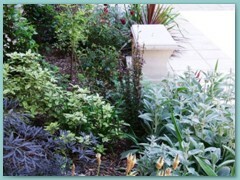 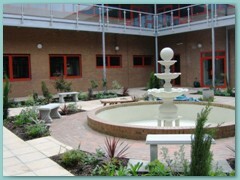 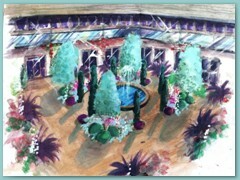 Fountain House - Lancing: courtyard development designed by Lovely, Lovely, Lovely for Topcente Limited. 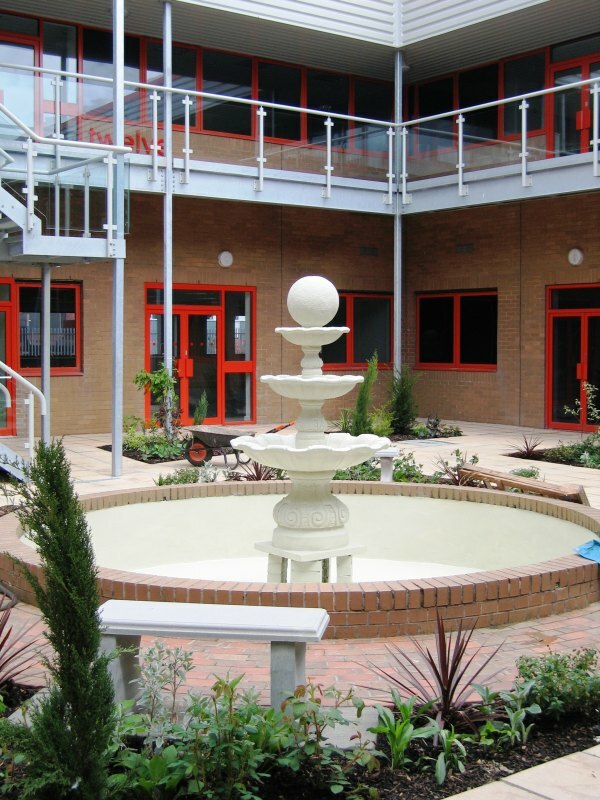 Fountain House is a prestige, high-tech office complex in Lancing Business Park, West Sussex. 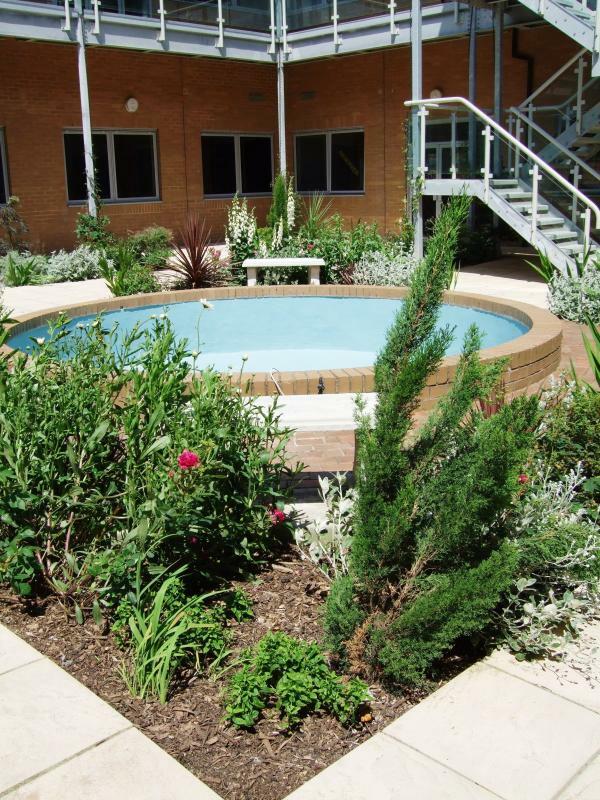 Lovely, Lovely, Lovely was commissioned by serviced office specialist, Topcentre Limited, to create a sumptuous, enclosed courtyard of a quality to complement the excellent office accommodation within. 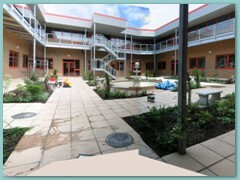 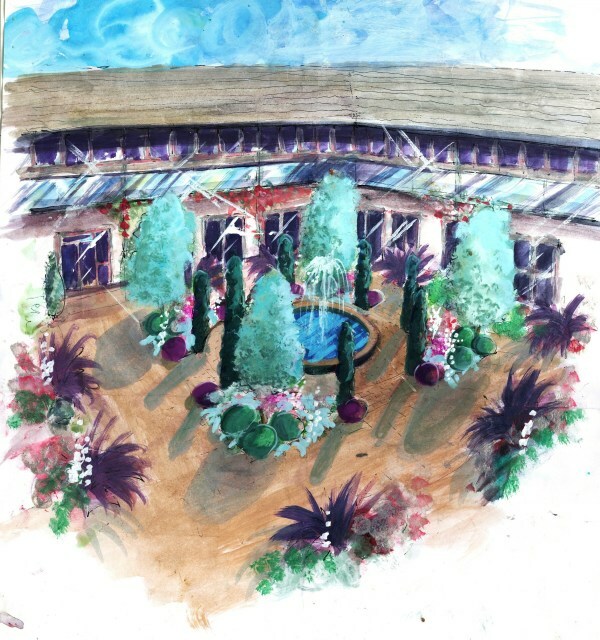 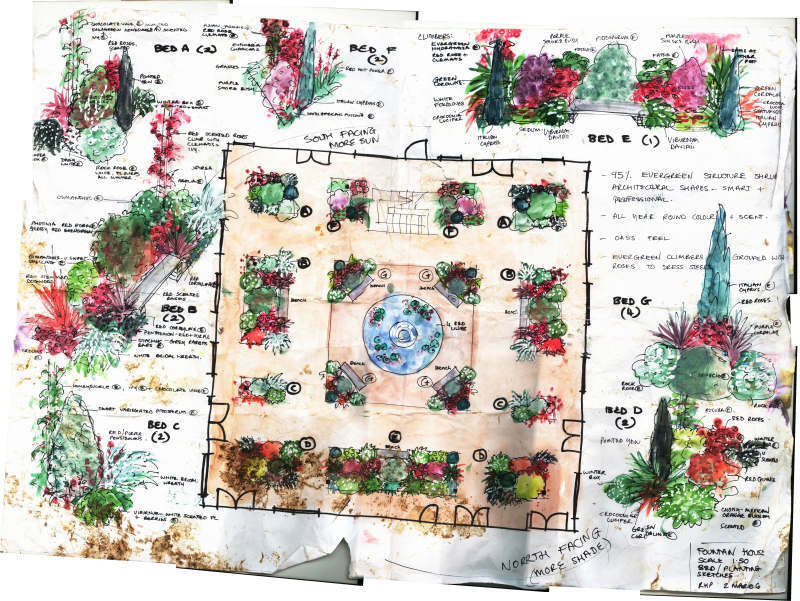 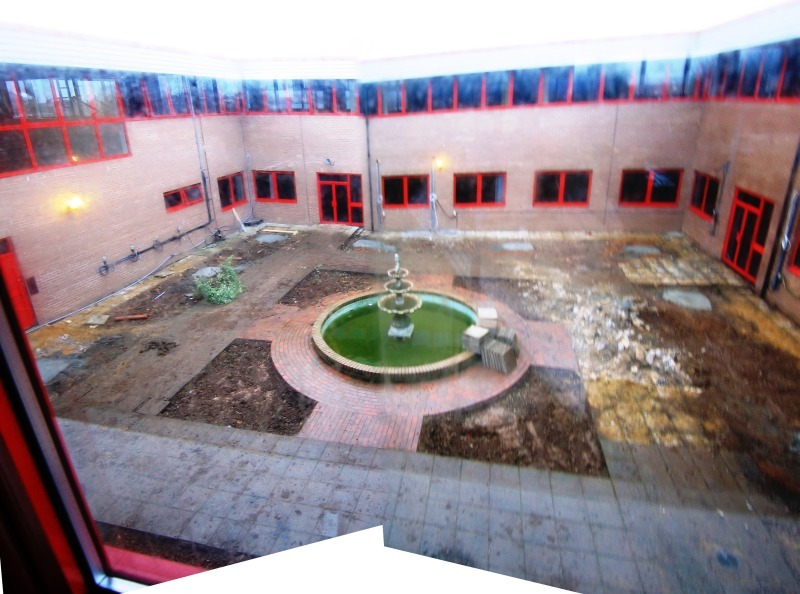 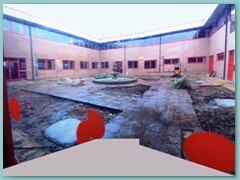 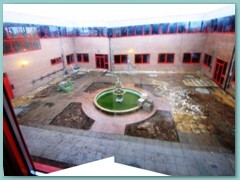 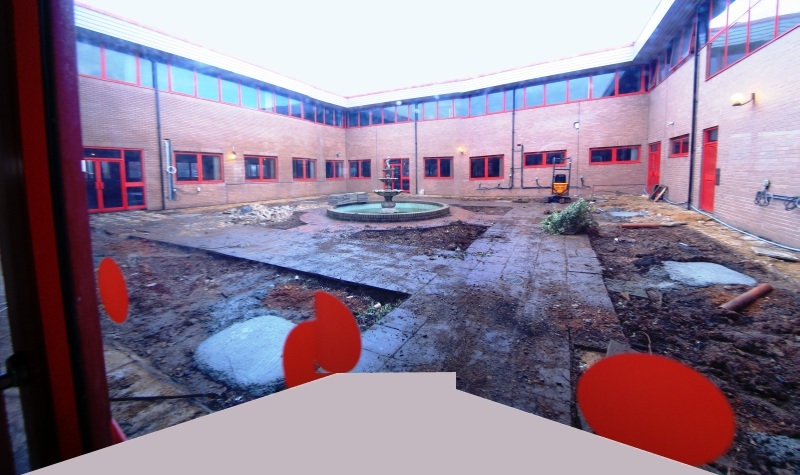 Click on any of the thumbnails below to see a series of photographs showing the courtyard during construction and at completion, together with some of the designer’s plans and visualisations. 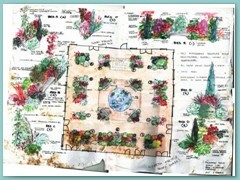 When you’ve finished, click here to go back to the reference list.